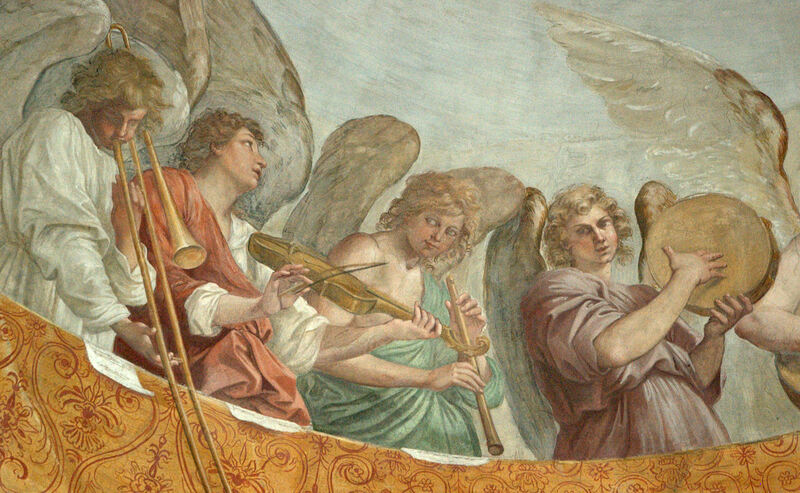 More recordings of early Baroque music. I recently added the 5 recordings shown below to the Trombone History Timeline (17th century, 2nd half). I also updated the timeline information on the composer, Massimiliano Neri. While I was at it, I discovered that there is currently a popular Italian fashion model by the same name. This Massimiliano Neri predates that one by several centuries!